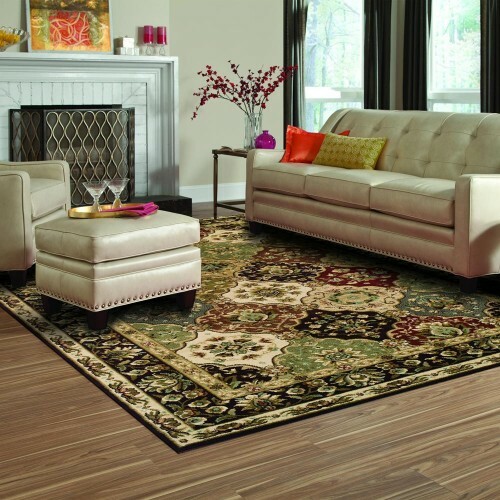 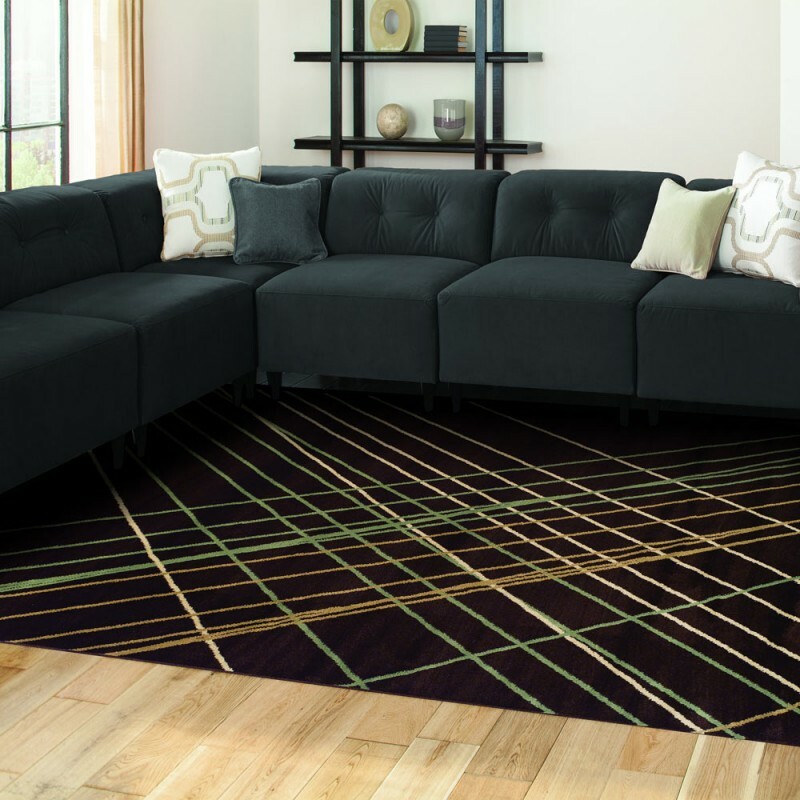 Our glamorous Broadway Rug is always in the limelight. 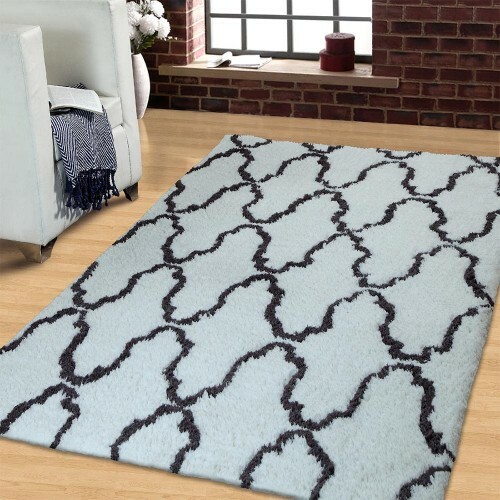 It has a modern classic style with beautiful colors that will surely look gorgeous in any room in your home. 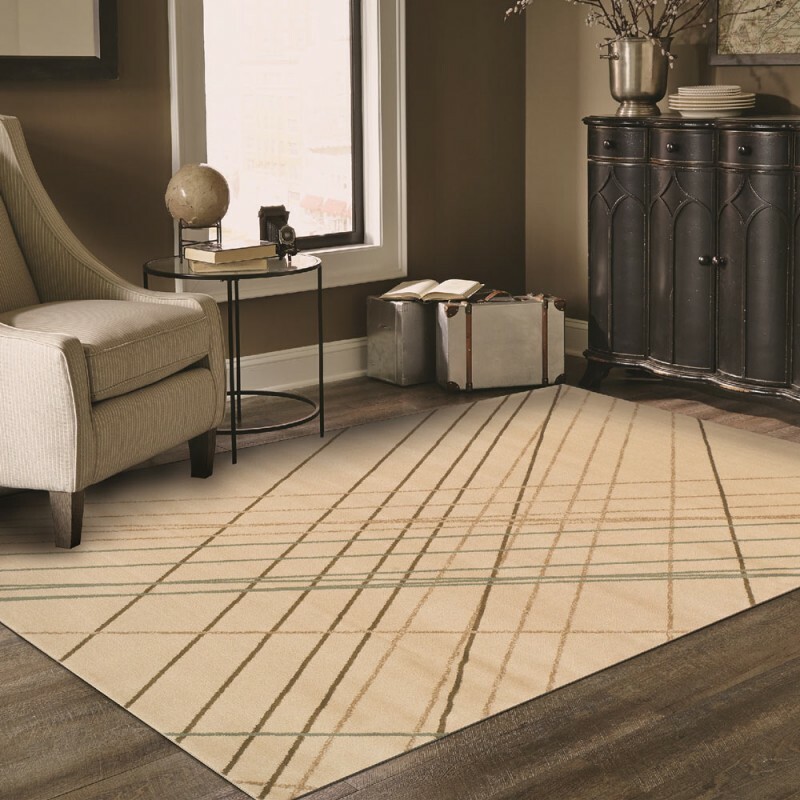 It is available in two background colors, Chocolate and Ivory, with rays of neutral colors to accent surrounding colors within the room. 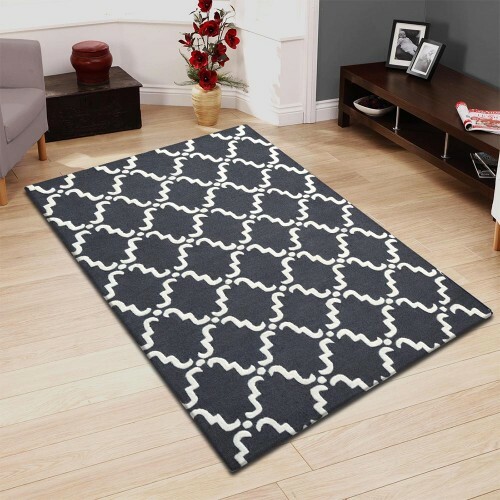 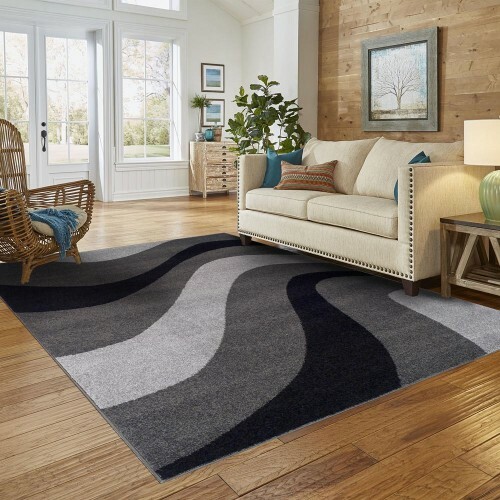 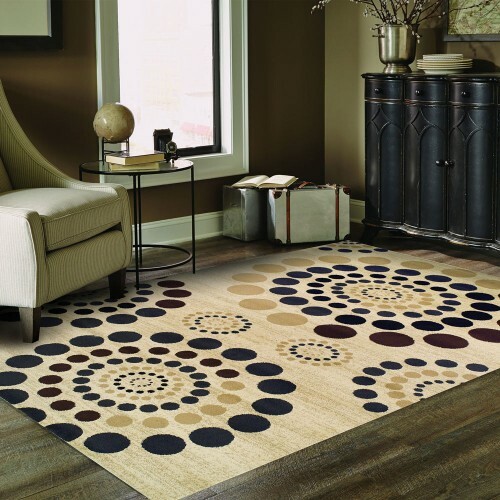 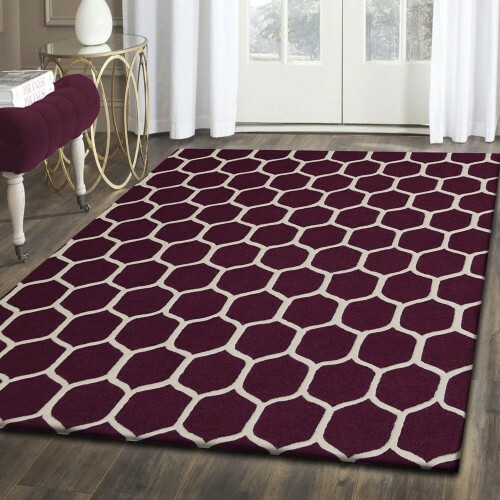 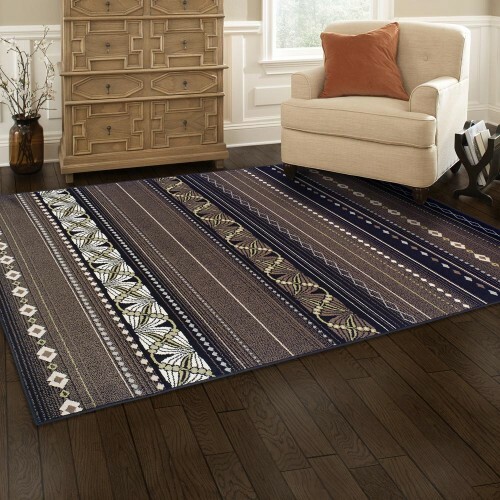 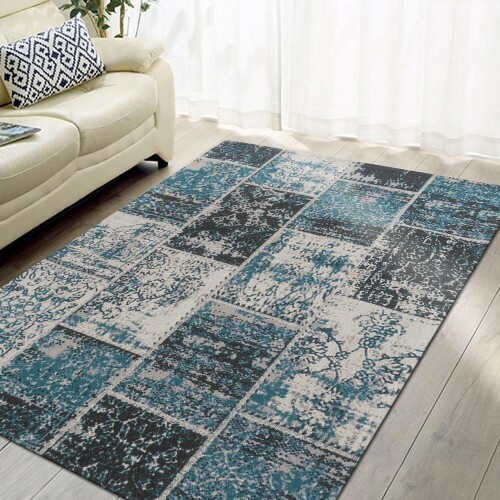 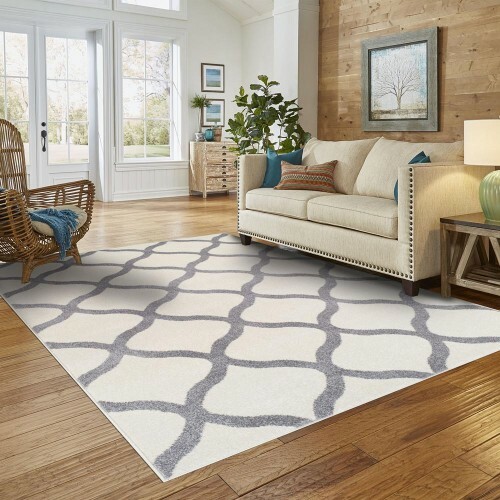 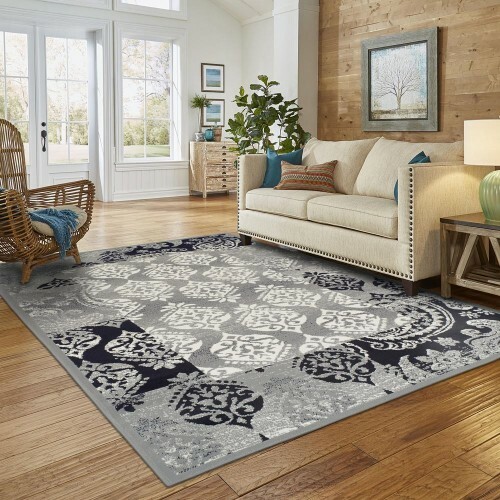 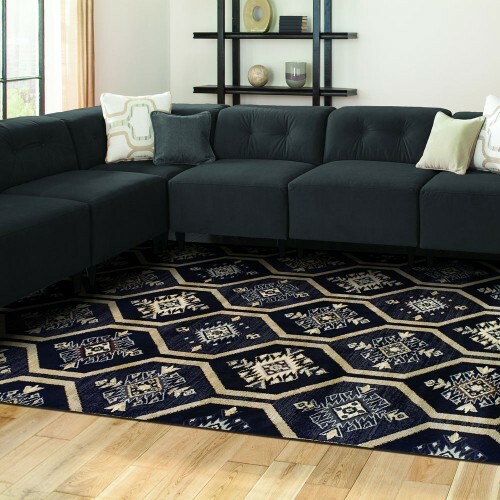 Woven and crafted for strength and durability in 100% polypropylene fibers, this rug collection has the beauty and suppleness of a traditional pile that is altogether practical, durable, colorful, and ideal for any room in the house. 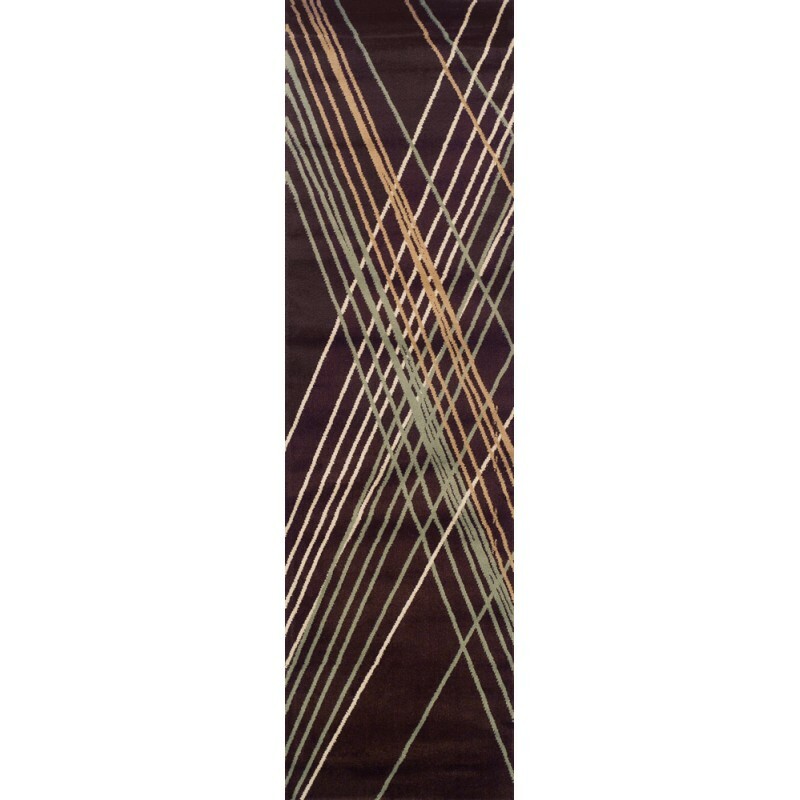 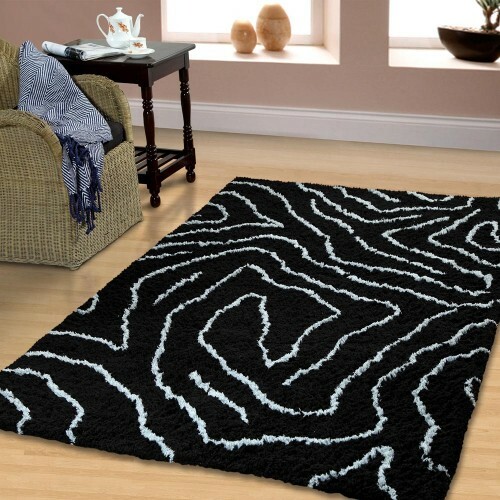 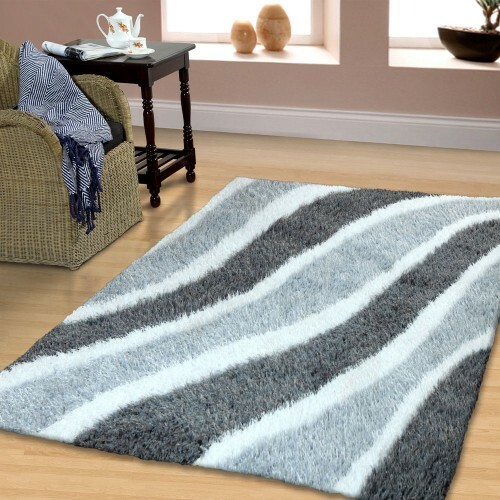 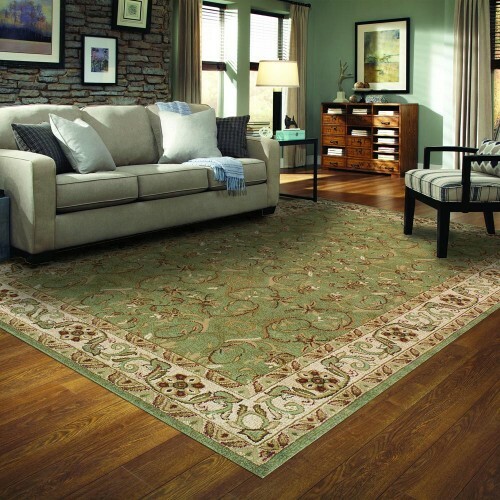 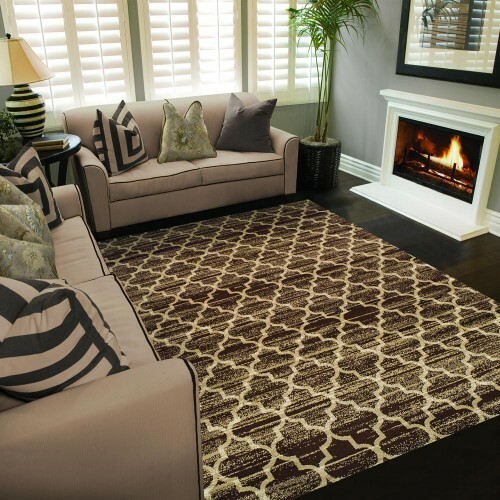 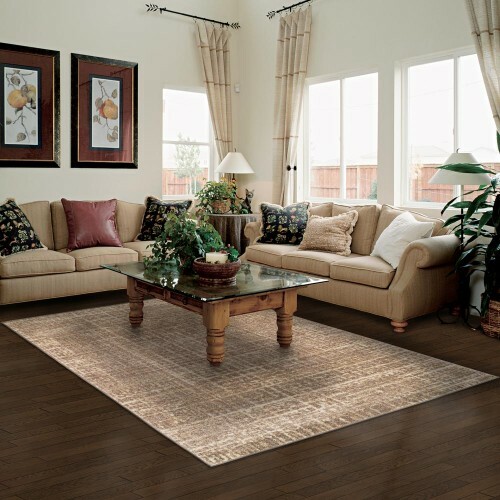 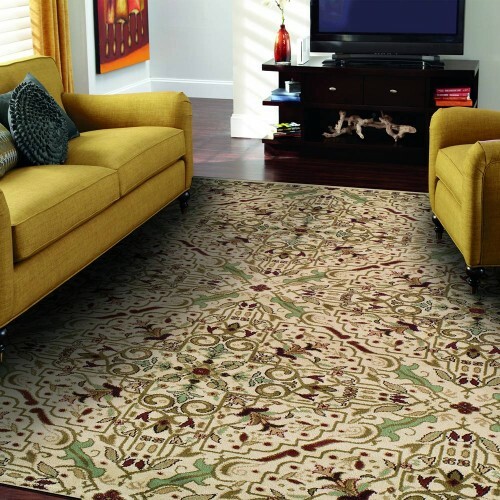 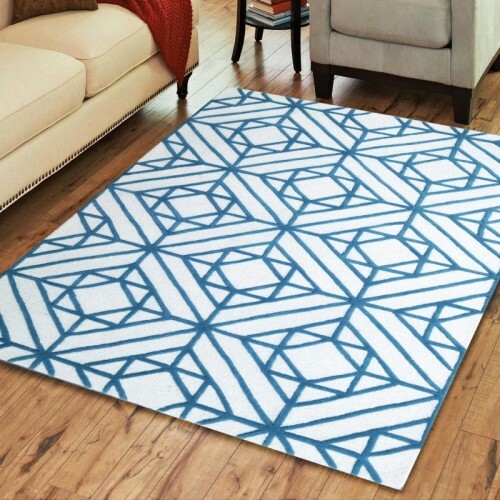 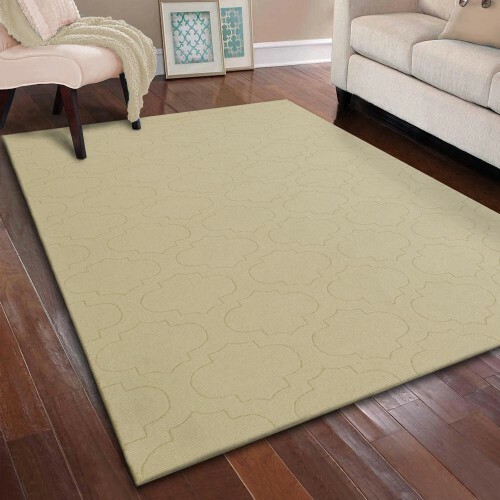 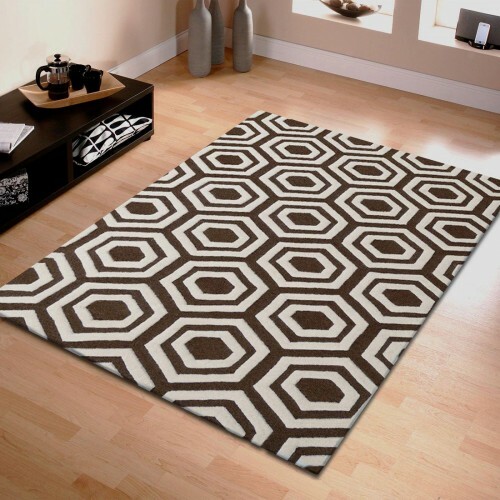 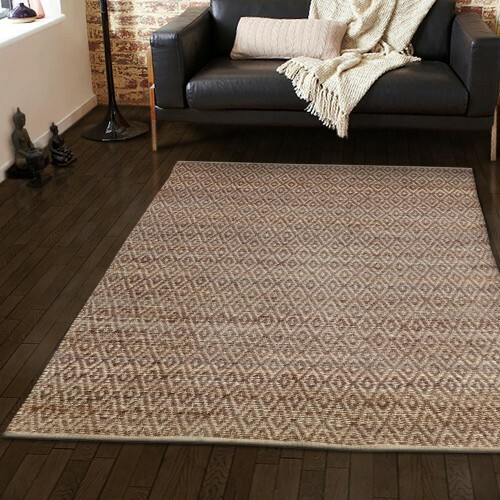 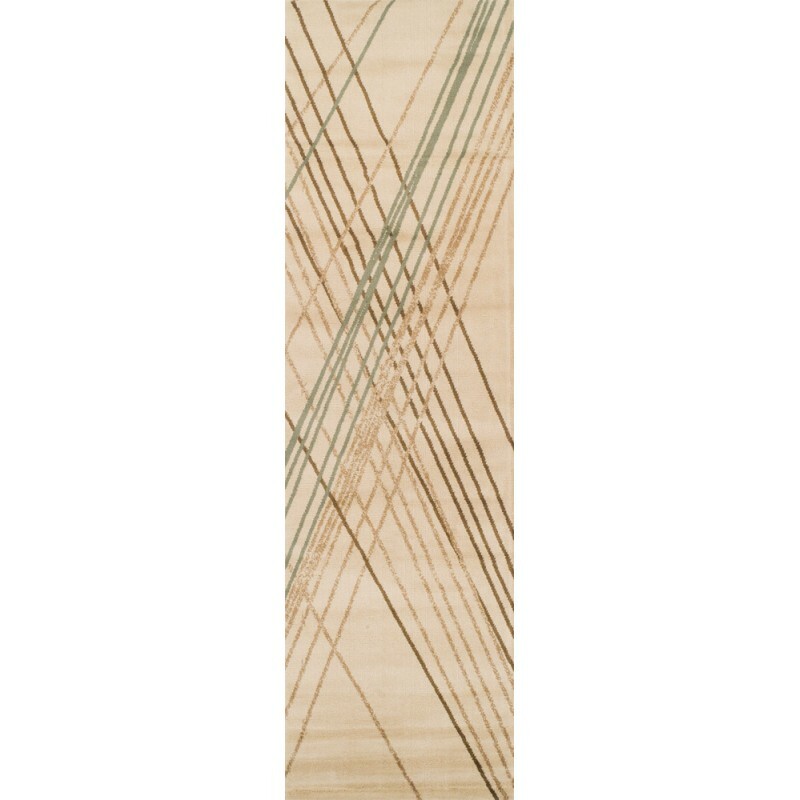 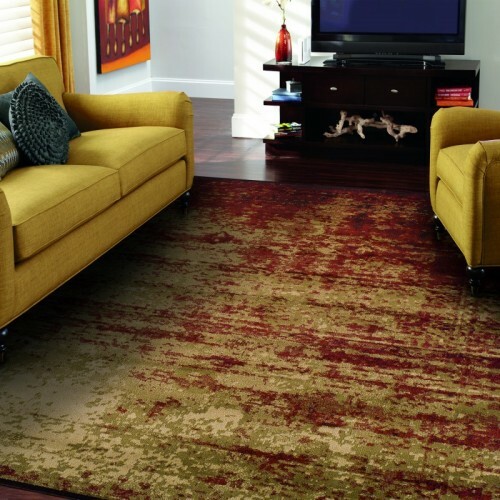 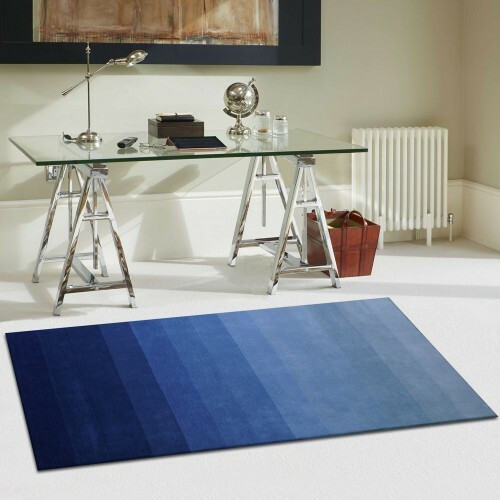 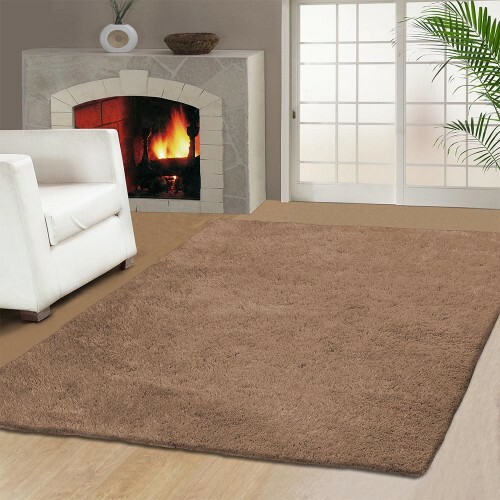 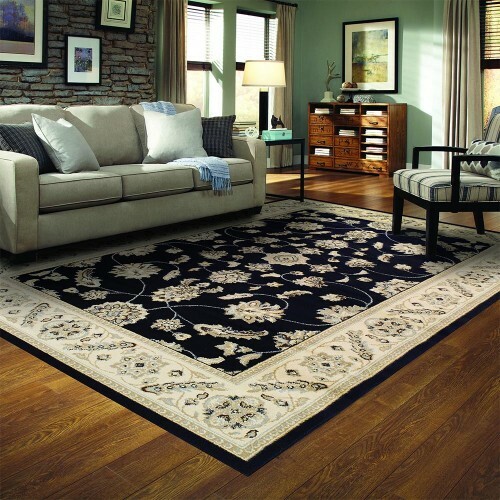 Our rug features a beautiful textured design that is long-lasting to enhance any room’s décor. 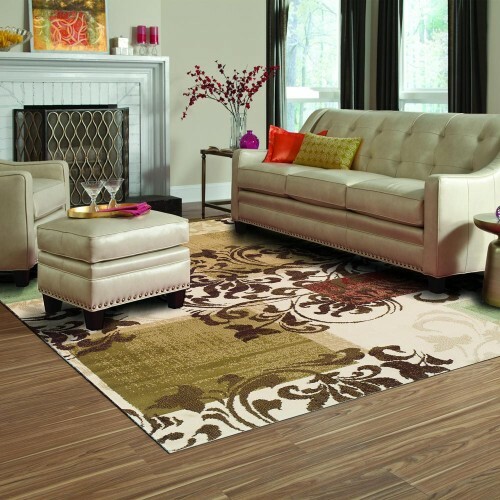 • Color Options: Chocolate and Ivory.